Deacon Larry Oney, president of Hope and Purpose Ministries, is beginning a new Charismatic Prayer Group at Divine Mercy Parish in Kenner. We will meet once a month on Tuesdays, starting December 20th at 7:00 pm. The meeting will be held at Divine Mercy St. Elizabeth Ann Seton school church site. That address is 4119 St Elizabeth Dr, Kenner, LA 70065. (504- 466-5016). To learn more about our new Charismatic Prayer Group; including format and some of the upcoming teachings, please visit our website. we wish you and your family a very Merry Christmas season. 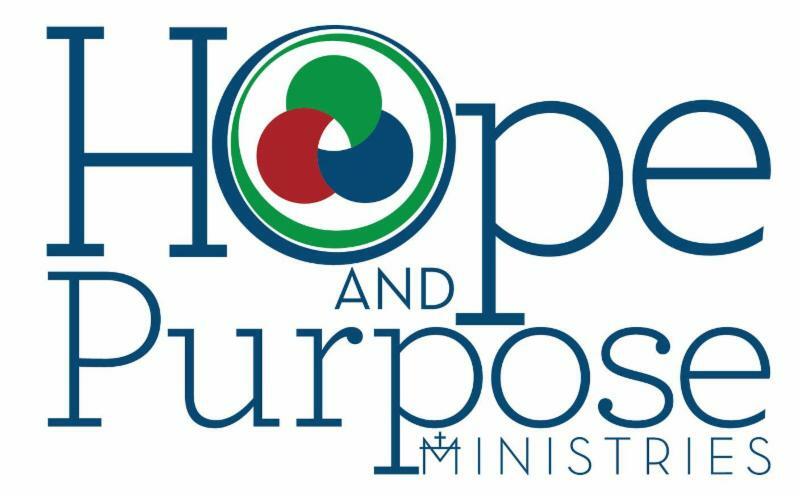 Please consider giving a gift to Hope and Purpose Ministries to help support our mission to proclaim the Kingdom of God (Matthew 10:7), encourage others that God has a plan and purpose for their lives (Jeremiah 29:11), and to help heal the broken-hearted (John 10:10b). Hope and Purpose Ministries will be traveling to East Africa in January. As part of this mission we will be working to assist the South Sudanese women and children in refugee camps with food and encouragement. To Learn more about our upcoming events, please visit our webpage.